Southmoore Heating and Cooling, Inc.
As an established Pinebluff, NC, HVAC contractor, Southmoore Heating and Cooling, Inc. is here to handle all of your repair and service needs. Your heating and cooling units represent a significant investment. Let us partner with you and help protect your valuable equipment. Centrally located in Pinebluff, NC, we're ideally situated to help maintain your commercial property and help keep your staff and customers cool and comfortable, no matter what the weather is outside. 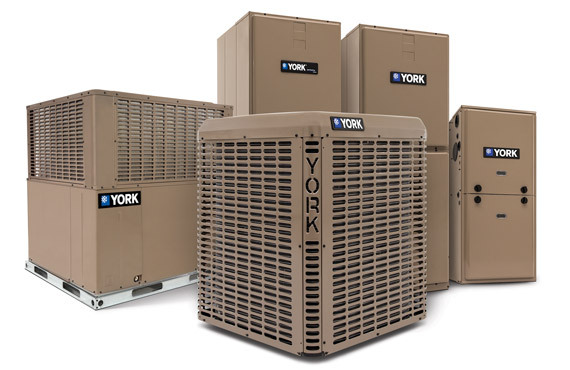 Hiring a dependable Pinebluff, NC, HVAC contractor is an investment in protecting your valuable units from breakdowns and that helps protect your customers and staff from the inconvenience of equipment failure. Southmoore Heating and Cooling, Inc. understands your need for punctual service and prompt project completion. Call us in Pinebluff, NC, today, to find out how partnering with us can benefit you. Schedule your appointment today.